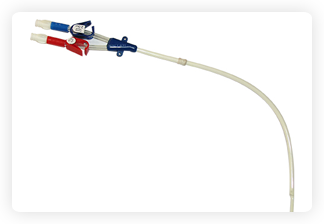 14.5F double –D lumen design offers High flow rates in excess of 400ml/min. 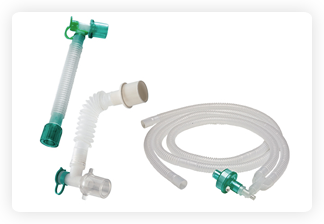 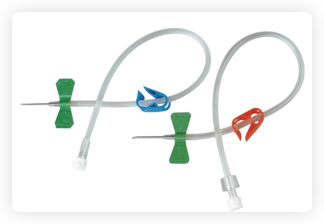 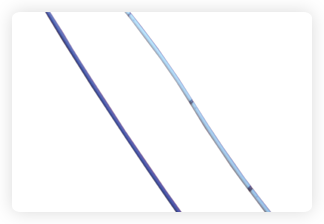 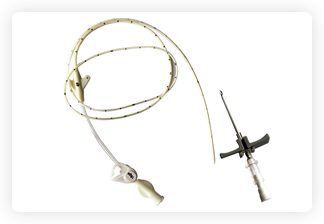 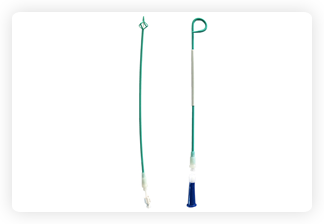 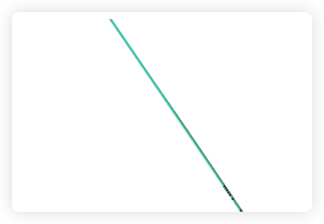 Radiopaque carbothane catheter and double d design affords strength and softness for flexibility and patient comfort. 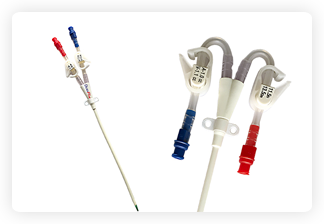 Introducing TARGET Ports –family of power Injectable ports for repeated treatments like chemotherapy and Compatible with C.T. 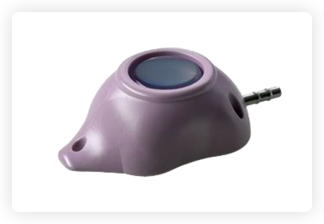 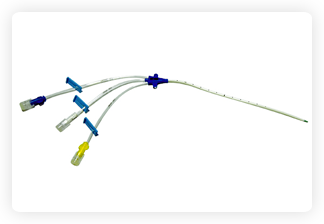 The TARGET ports are constructed of a MRI compatible, lightweight engineering plastic that allows up to 5cc/sec power injection of contrast media for CECT scans. 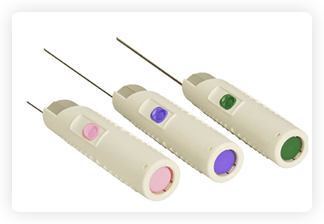 For identifying any tissue, we need to take samples of tissue and lab test it to identify the disease. 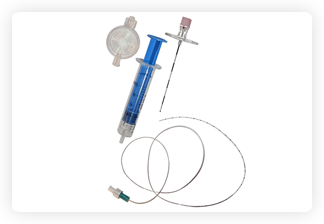 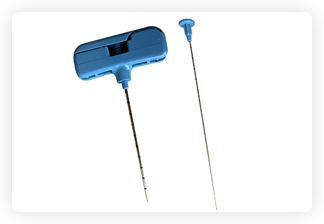 We have wide range of biopsy instrument in we can take tissue samples from kidney, liver, breast, Bone Marrow. 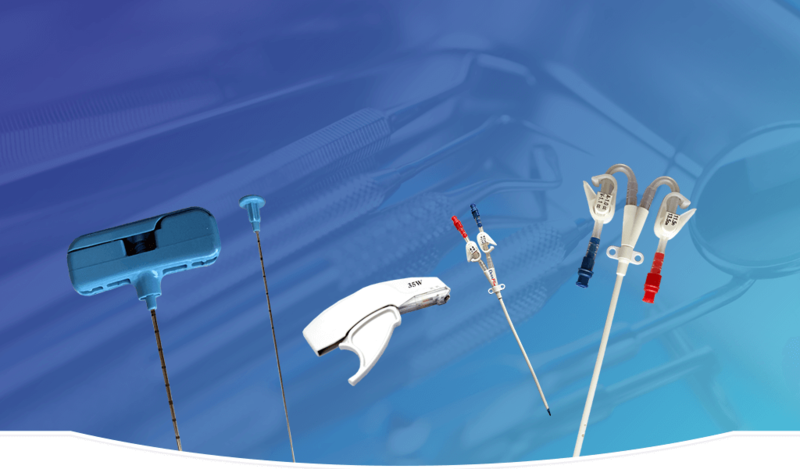 In our surgery department we have skin stapler, pen marker, remover and stents, forceps, needles used in gastroentrology thru endoscopy.